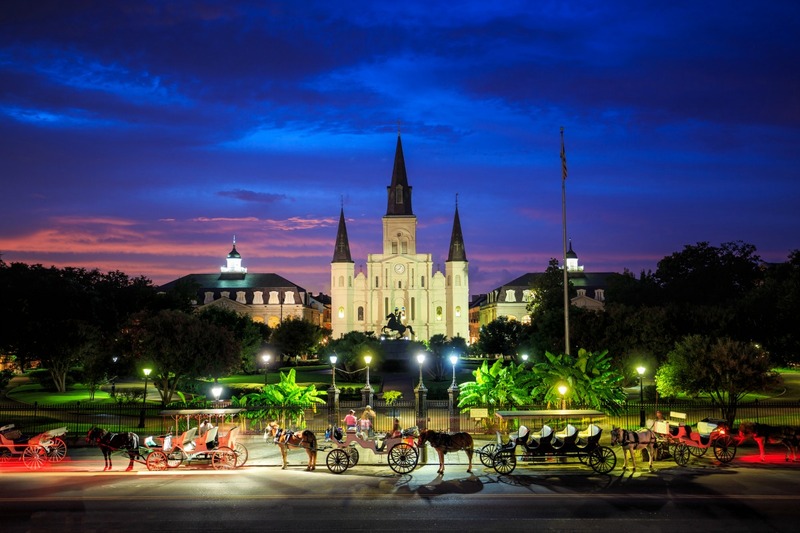 If you are traveling with your family through New Orleans and are looking for a place to spend an enjoyable afternoon, head over to The Big Easy’s City Park. As both one of the largest and most visited parks in the country, you will find something for every member of the family here. Surrounded by water and giant oak trees, this park has a way of making you feel like you are experiencing a place and time where things were a bit simpler in our lives. Here you can rent paddle boats or canoe’s to glide through the park’s ponds and lagoons. The rides can be rented by the hour and can be paid for with cash or credit card. During peak seasons, there can be a wait for the boats so it is good form to only utilize it for an hour at a time so that other patrons have the chance to enjoy the ride as well. If you feel like you might be up for a larger adventure, there are also kayak’s and paddle boards that can be rented from other vendors to explore the bayou channel. Children will be entertained by the Storyland and the Carousel Gardens Amusement Park on the premises. As one might expect, Storyland brings alive children’s books with 25 displays that represent scenes from beloved stories like Peter Pan. The Carousel Garden is home to a wooden carousel, bumper cars, a decent sized Ferris wheel and a small train that will carry you and your family around the Park. All of this is available to you for a $3 admission fee. If you and your family find that spending all of the time outside in New Orleans heat is a bit much for you and you need a cool break, head over to the New Orleans Museum of Art (NOMA) which is located at the park entrance. This three-story building is home to the works of Renoir, Picasso, and a variety of local artists. In addition, they often have national touring exhibits that come through as well. Past exhibits have included the world-renowned King Tut exhibit. To learn more about the Park, go to neworleanscitypark.com.